016 - Bert McNeil and ? 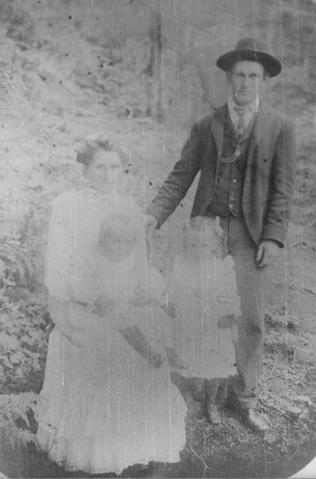 Mr and Mrs J.B. Tatlow with children Clarence and Agnes (Mrs Alex MacDonald). Mrs Tatlow would be Mrs McNeil after 1915.